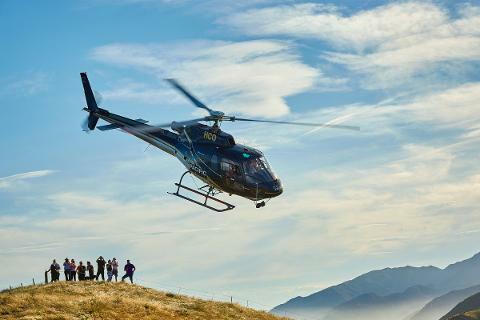 From our office right in the centre of Kaikoura town enjoy complimentary transport to the helipads to receive a short safety briefing from our pilots, as well as information about the Kaikoura Whale Sanctuary and the wildlife you can expect to see on the tour. 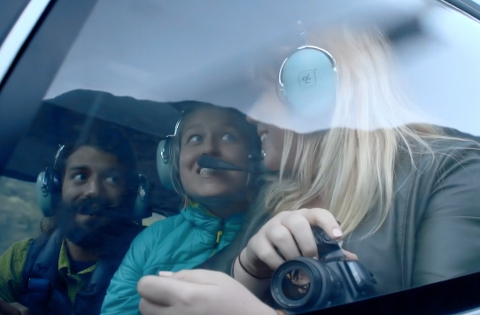 After the briefing head out and explore what Kaikoura has to offer! 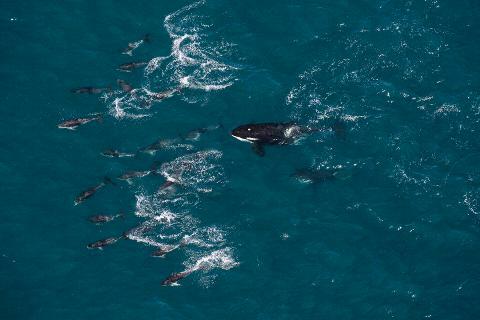 View sperm whales a from above, slowly orbiting the animals in a way only a helicopter can. 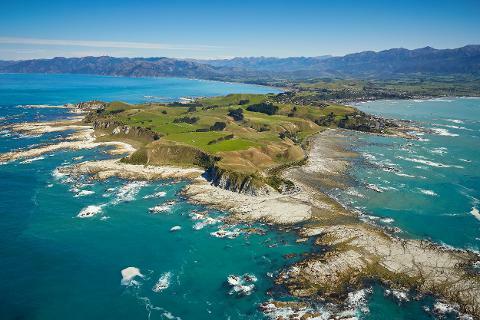 Kaikoura is located on the the migratory routes for humpback whales, southern right whales, killer whales, and even blue whales depending on the time of year. 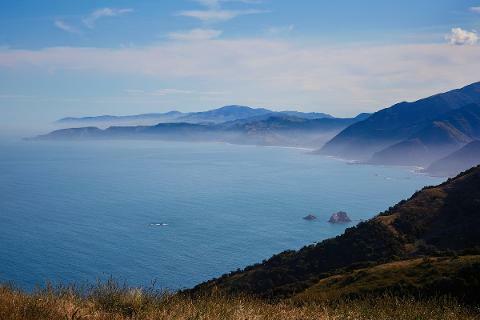 You'll experience stunning vistas of the Seaward Kaikoura Mountain Ranges, as well as the Kaikoura Peninsula, and the vastness of the Pacific Ocean. 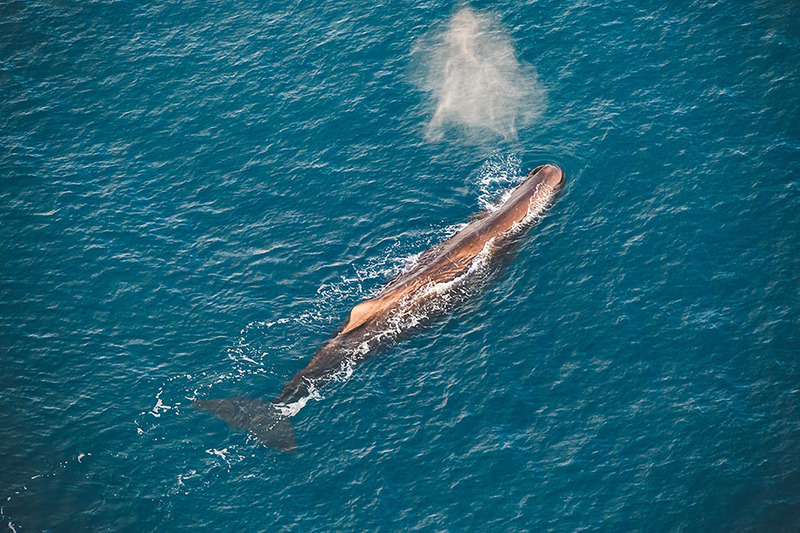 After a successful whale sighting fly along the coastline spotting any other wildlife including the resident populations of dusky dolphins as well as New Zealand fur seals, with the gorgeous backdrop of mountains and sea at every turn. Your experience ends back at the helipad where complimentary transportation is waiting to take you back to your hotel or into town.